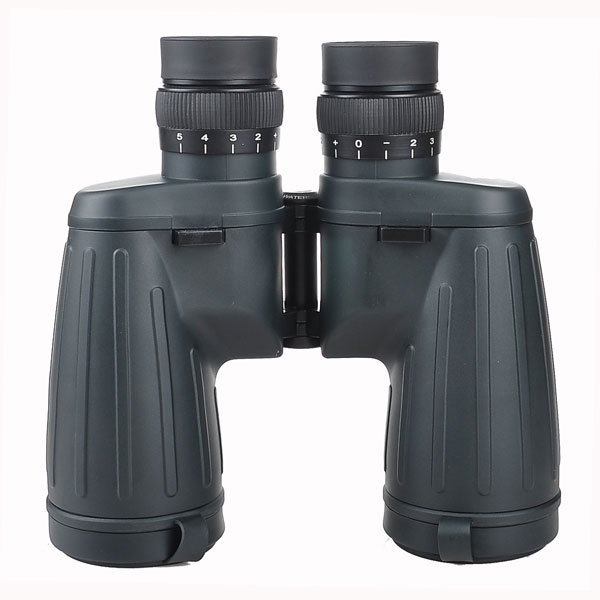 For years, the international markets are flooded with unbelievably low-price Chinese binoculars and some of the users have been complaining or bashing loudly about the quality control consistency of Chinese binoculars for a while. Actually, it's quite simple to improve the quality consistency: spending much more time in grinding and selecting glass, spending much more time in training the workers for assembling the binoculars, and spending much more time in the final quality check - then, a much better quality binocular will be made, however, at the tradeoff of much higher production cost. 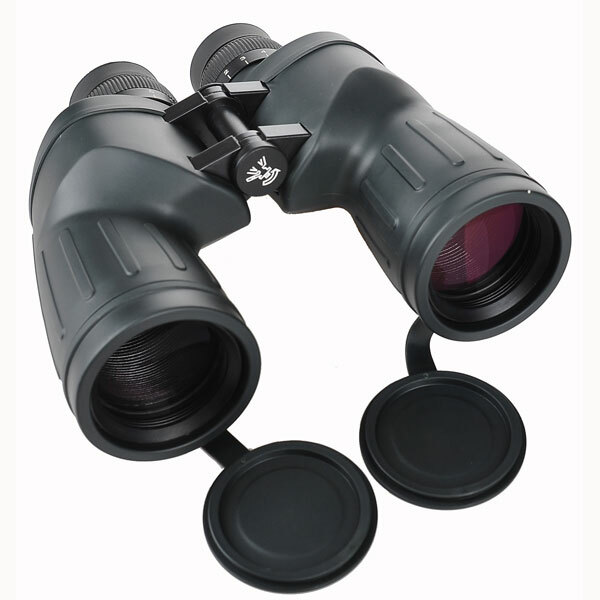 MS series binoculars are such products which take much more time to manufacture than most of other binoculars. 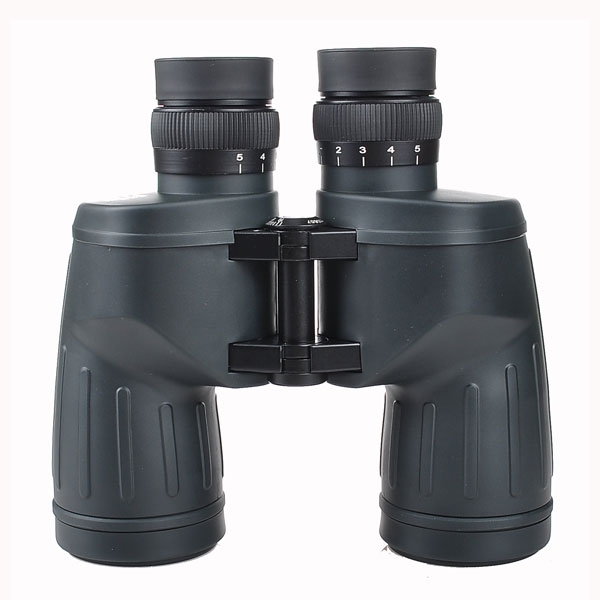 7x50 and 10x50 MS has the uncommon one-piece all-metal body which ensures the stable structure of the optical system and prevents, to a large extent, the binoculars from being out of collimation. The best optical glasses available are selected and make MS models sharp from the center to the edge. Because of the undersize prisms used for most of the 50mm binoculars, the true aperture of most of the 50mm binoculars is not 50mm and so the advertized FOV is also smaller than the true one. 7x50 MS and 10x50 MS have the true aperture about 49mm and the FOV is true to their specifications. MS models are waterproof and shockproof. Due to the all-metal body, MS models are heavy: 7x50 and 10x50 weigh 1.57 kgs. MS models are for those who are not sensitive about the prices and have keen minds (or eyes) on optical quality. 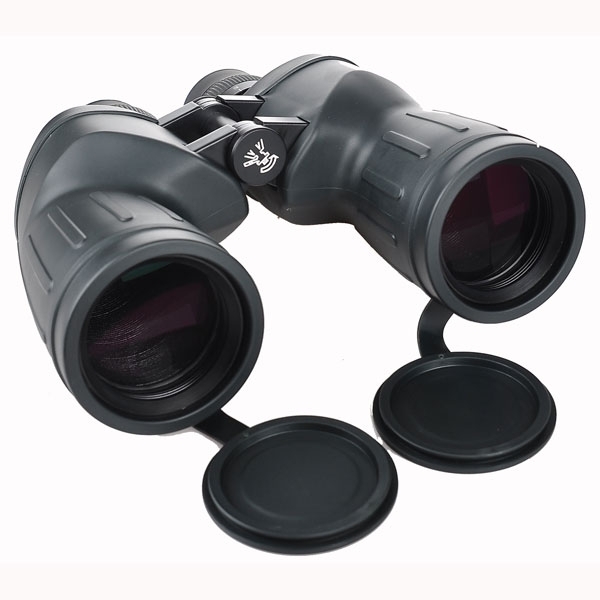 All MS series binoculars come with Bak-4 prism, fully broadband multi-coating on all glass-to-air surfaces, rugged rubberized all-metal bodies, individual focus, brass 1/4-20 tripod adapter threading, case, caps, and strap.